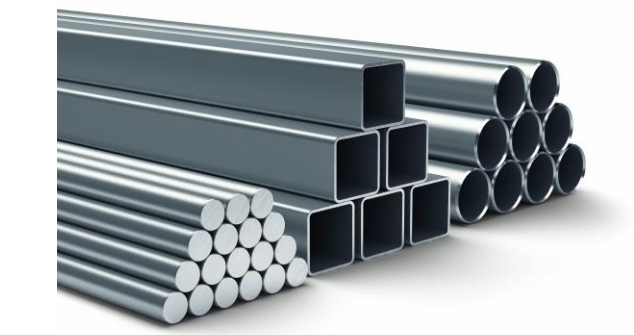 Established in 2011, Shree NathSteel Company is leading steel supplier and stockist in Jaipur and we are ISO 9001:2008 certified. We are in relation with Jindal Steel & Power, RINL, Tata Steel, Sail, Gemini Steel and JSW for business. Shree Nath Steel is a competent partner for various steel products and is a specialist for complex stainless steel grades. A wide majority of customers choose Shree Nath Steel as a preferred supplier for commercial Stainless Steel products. We do serve products from all these reputed companies. Purpose: To be leader in the Steel & Iron industry by providing enhanced services, relationship & profitability. Mission Statement: To build long term relationships with our customers and clients and provide exceptional customer services by pursuing business through innovation & advanced technology. Also Read: Ebenezer Construction Co. Pvt. Ltd. Scope of Work: Shree Nath Steel conducts Steel & Iron products from various reputed companies. The company takes all maintenance and delivery duties responsibility. Financial Consideration: The Company expects to reach the desired profits in the current year and does not anticipate serious cash flow problems. We believe that the average profitability per month for the next 3 years will be sufficient.